Glorify God. Make Disciples. Love People. At Riverview, our music is for everyone and is centered around Jesus. From songs recently written to century-old hymns, our hope is that the music we sing will help our hearts engage in worship and create genuine praise in our lives. We are a church committed to focusing our attention on Jesus and giving Him the glory in everything we do. Life Groups are the best way to get connected to a caring group of believers at Riverview and study God’s Word together. We offer a variety of Life-Groups on Sunday mornings (9:30 – 10:30AM). All classes have a suggested age guideline to help you determine which class you would like to try. These age ranges are suggestions and not exclusions. So, feel free to try the class you think is best for you! Riverview Baptist Church offers Wednesday night courses on a variety of topics throughout the year. For more information on one of these classes contact the church office. Local & global missions are an important part of our ministry here at Riverview. As we serve, there are opportunities for people of all ages to get involved. You can help be a part of seeing lives changed by the message of the Gospel at the Lake and around the world. 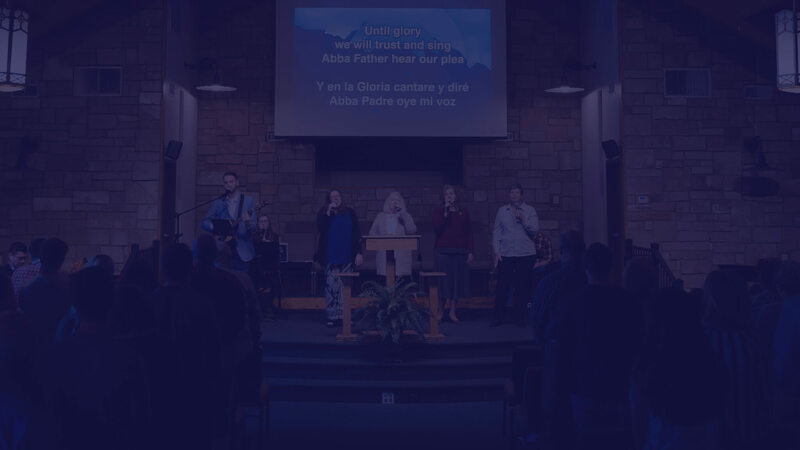 Riverview Baptist Church is a Southern Baptist Church in Osage Beach that strives to guide people to a Christ-centered identity and a Christ-centered influence. We strive to provide an exciting worship ministry, a dynamic youth ministry, a caring and loving environment for your children, ministries for all ages, and a place for you to get involved. Riverview exists to tell the world about Jesus Christ. The best way we know to do this is to teach the Bible as God’s unfailing truth and to reach out to our community and the world with the Gospel. We strive to provide you with solid Bible teaching and a worship experience unsurpassed in the Lake area. We have made every effort to provide you with all the information needed so that you can make the decision to join us for worship. If you have questions about Riverview Baptist Church please contact us. A step-by-step plan to help you be intentional as you prepare for key faith milestones and foster spiritual disciplines in your child’s faith journey.